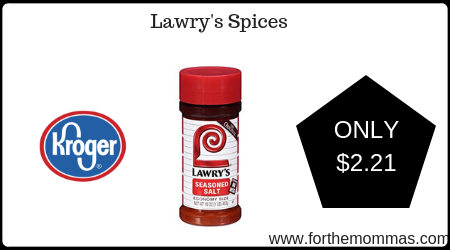 Kroger has Lawry’s spices 16 oz on sale thru 5/14 for just $2.88 each. We also have a $2.00/$6.00 McCormick or Lawry’s spices coupon available to stack with this deal that will make the final price only $2.21 each! 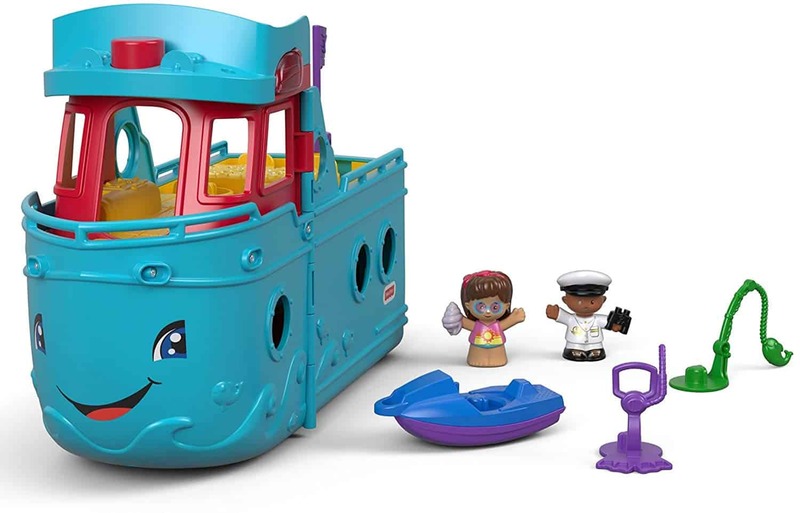 A great pick for your little one, score Fisher-Price Little People Friend Ship for ONLY $15.39 (Reg. $30) at Amazon. Get FREE Shipping on orders over $25.00 or with Amazon Prime Orders. Go for a “spin” on the jet ski, snap on the snorkel for underwater exploration, grab a snack on the dock, or throw in a line & “reel” in the catch of the day! Open the cruise ship to reveal a multi-level vacation destination with swinging hammock, fold-out pier, and more! Press the bottom discovery button to swing Mia in the hammock! 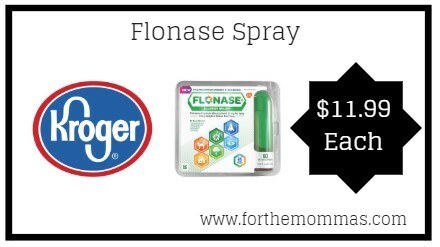 Kroger has Flonase 60 ct on sale thru 5/28 for just $13.99 each. We also have a $2.00/1 Flonase coupon available to stack with this deal that will make the final price only $11.99 each! Make reading fun for your little one with this Little Green Box Board Books by Dr. Seuss that is available for ONLY $11 (Reg. $20) at Amazon. Get FREE Shipping on orders over $25.00 or with Amazon Prime Orders. 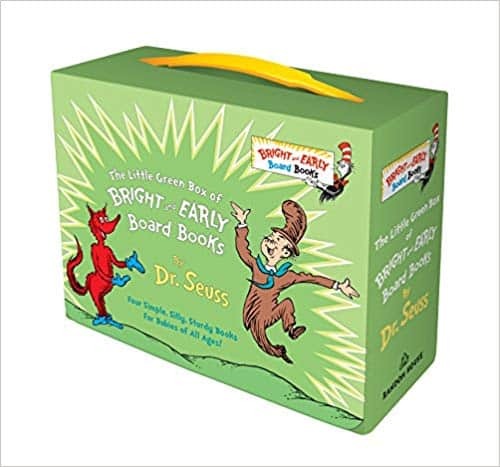 Inside this cheery green box are abridged board book editions of the Dr. Seuss classics Fox in Socks, Mr. Brown Can Moo! Can You?, There’s a Wocket in My Pocket!, and Dr. Seuss’s ABC. Secured by a tuck closure and perfect for travel, this cute set makes a literacy-nurturing gift, perfect for babies and toddlers. Here are the best prices this week on diapers! This list includes grocery, drug and online sales! See a better deal? Add it to the comments! 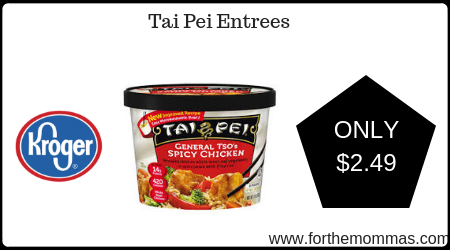 Kroger has Tai Pei Entrees 11 oz on sale thru 5/26 for just $2.99 each. We also have a $1.00/2 Tai Pei Entrees coupon available to stack with this deal that will make the final price only $2.49 each! Betty Crocker’s FREE email delivers the best of Betty’s 15,000 kitchen-tested recipes, how-tos and more — straight to your inbox! 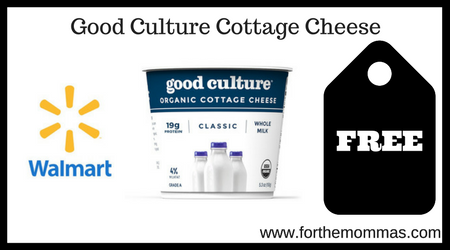 PLUS, get up to $250 per year in coupons savings and access to FREE samples (quantities limited, one per member). Tresemme Pro Collection Shampoo or Conditioner 22 oz is priced at $4.89 at Target. 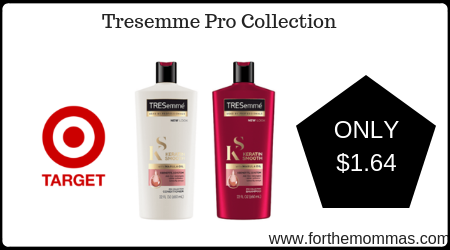 We also have a $4.00/2 Tresemme Pro Collection Shampoo or Conditioner coupon available to stack with this deal that will further reduce the price. 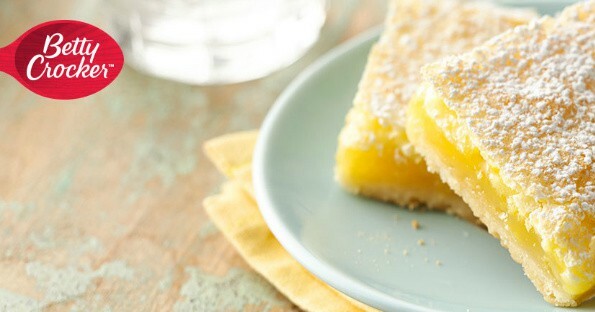 Plus, we have a $5.00 worth gift card that you can score that will make the final price only $1.64 each! 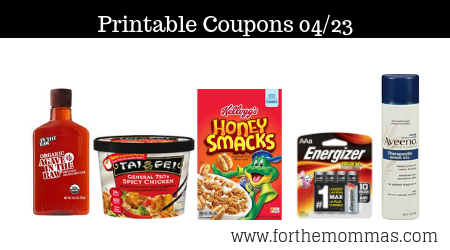 Here is your NEW ShopRite Ad Scan for the sales running 04/28/19 Thru 05/04/19. 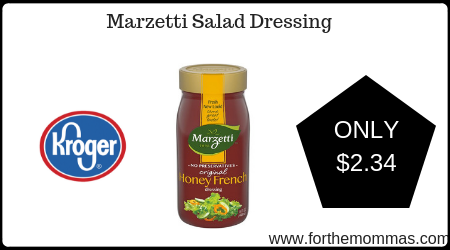 Kroger has Marzetti Salad Dressing 15 oz on sale thru 4/30 for just $2.99 each. We also have a $0.65/1 Marzetti Salad Dressing coupon available to stack with this deal that will make the final price only $2.34 each! Here’s a great freebie. Get Free Poise Light Leaks Sample Pack by filling in a simple form. Currently, they only have the Light Leaks pack available to order. Allow 3 weeks for delivery. It will be available only until the supply lasts. 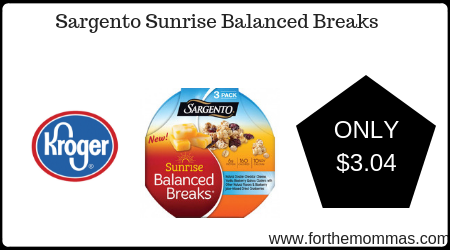 Kroger has Sargento Sunrise Balanced Breaks 4.08-4.25 oz on sale thru 4/28 for just $3.79 each. We also have a $0.75/1 Sargento Sunrise Balanced Breaks coupon available to stack with this deal that will make the final price only $3.04 each! There is an upcoming moneymaker at CVS starting 4/28. 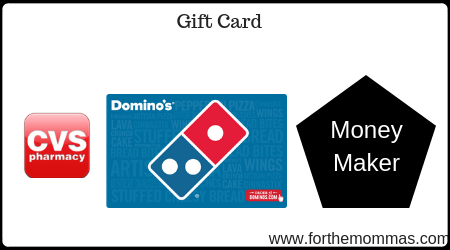 Domino’s Gift Card is on sale for $50. Plus you will receive $10 Extrabucks when you spend $50 that will make this a moneymaker deal! Love the gift card deals!